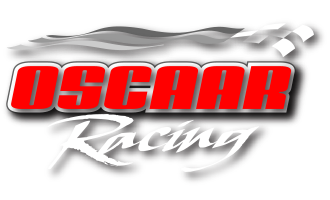 ADAMS Motorsports is proud to announce Darryl St. Onge will serve as the interim driver of the No. 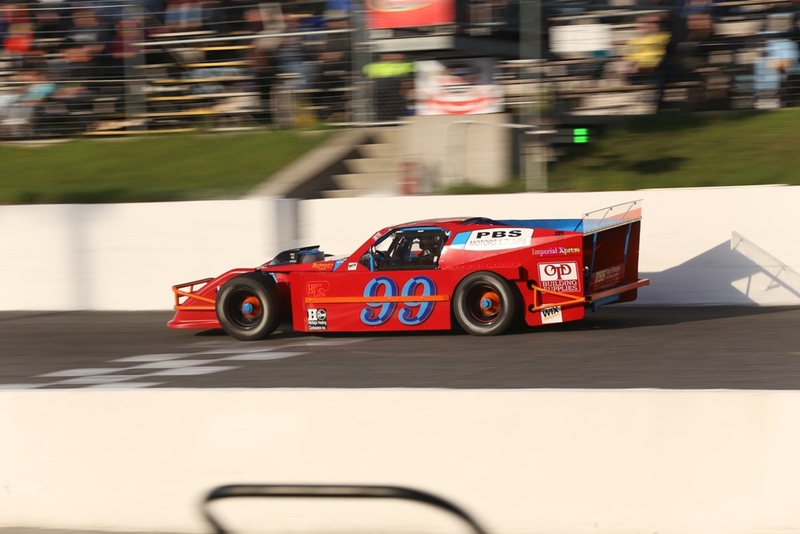 99 Modified for the OSCAAR events at Jukasa Motor Speedway (June 23) and Sunset Speedway (July 1). This entry was posted in Article on June 22, 2018 by ladybug388.